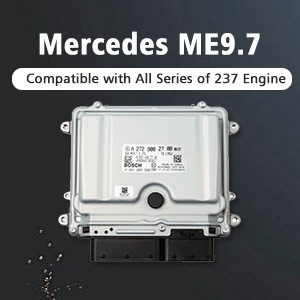 Have you ever being disappointed when your Mercedes Benz key programmer failed to make keys for every Mercedes in your garage? 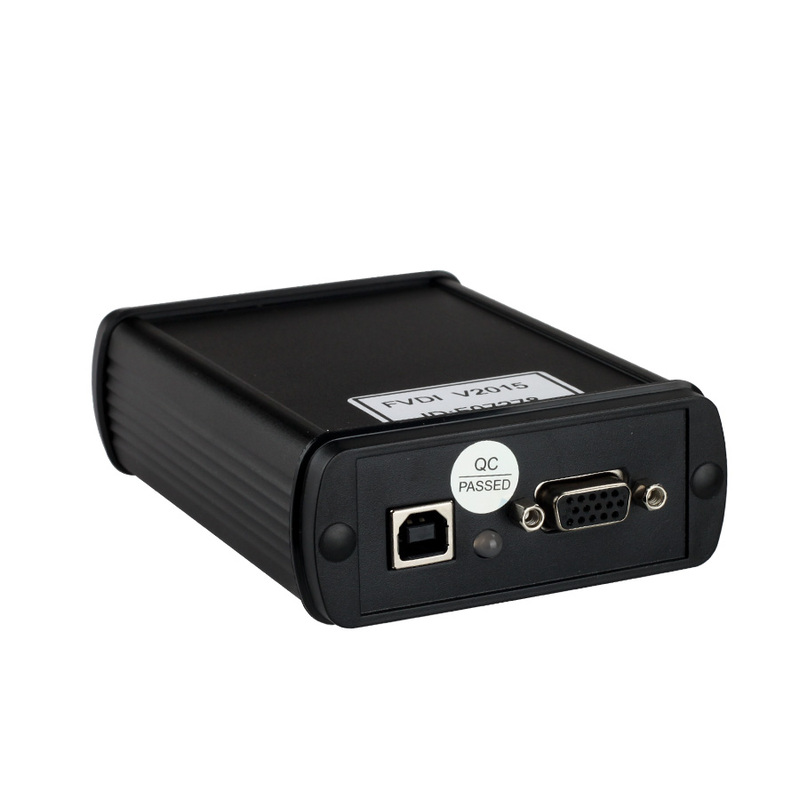 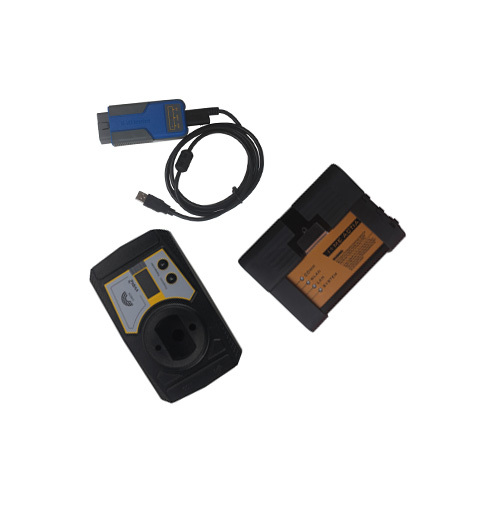 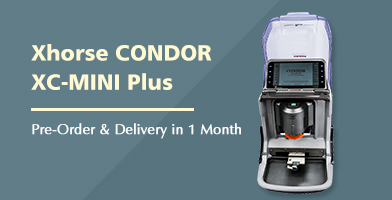 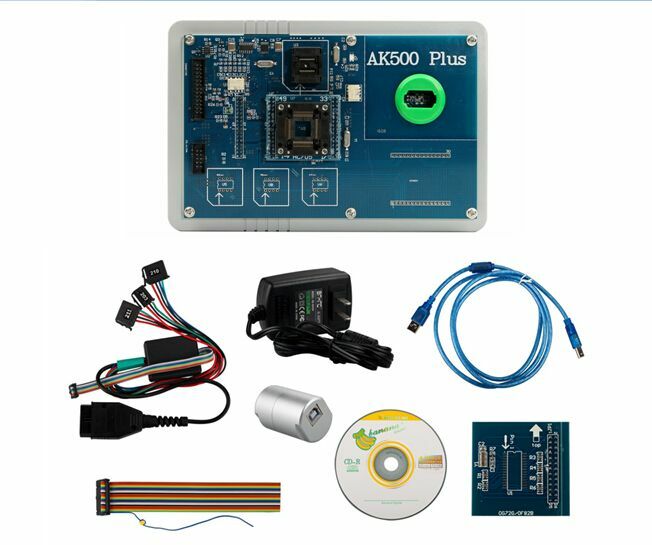 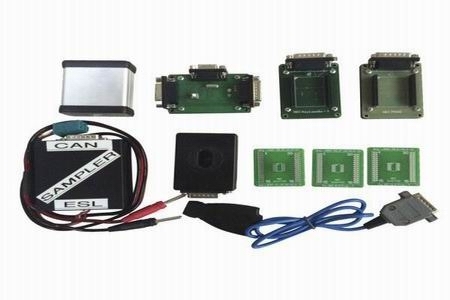 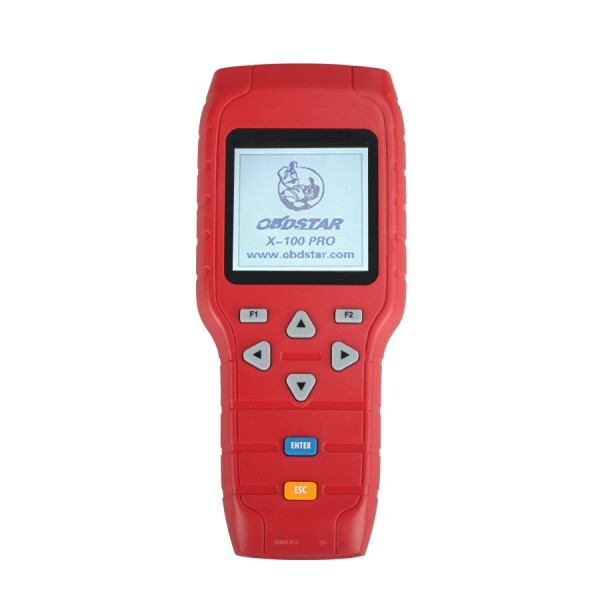 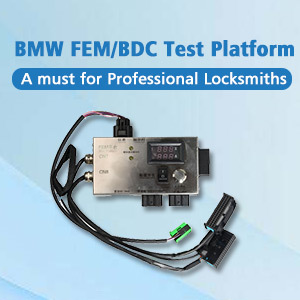 Do you want a Mercedes Key programmer that works fast and well? 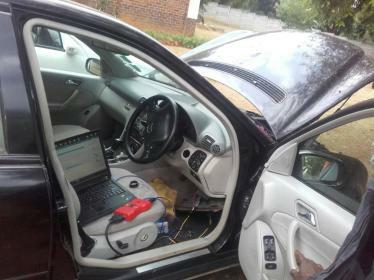 Original Mercedes Benz NEC PRO57 is the best one that just fit the bill. 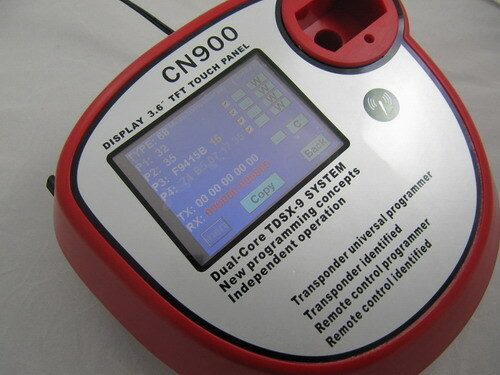 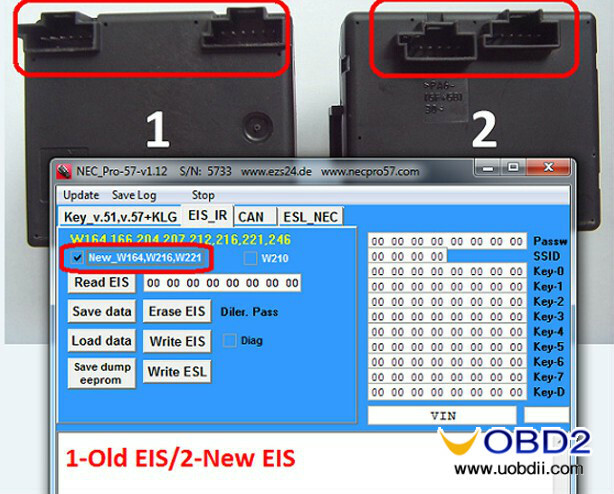 To be honest, I should say that the original NEC Pro57 is really the most powerful Mercedes Benz Key programmer in the world. 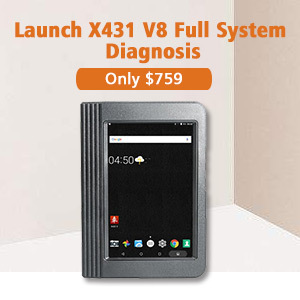 However, taking into account that the price of this product is expensive, personally, I think this NEC Pro57 is not suitable for DIYs or individual owners unless you are so much well-off. 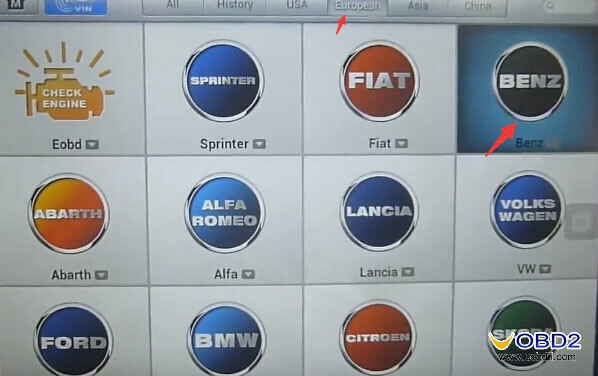 As the old saying goes, give a man means to fish better than give him fishes, I recommend Auto repair Merchant to own it which will help you earn much more money in the future. 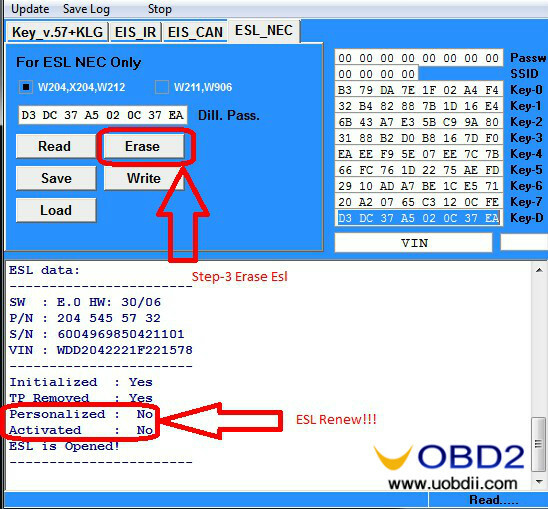 EIS Programming, erase EIS, erase ELV etc. 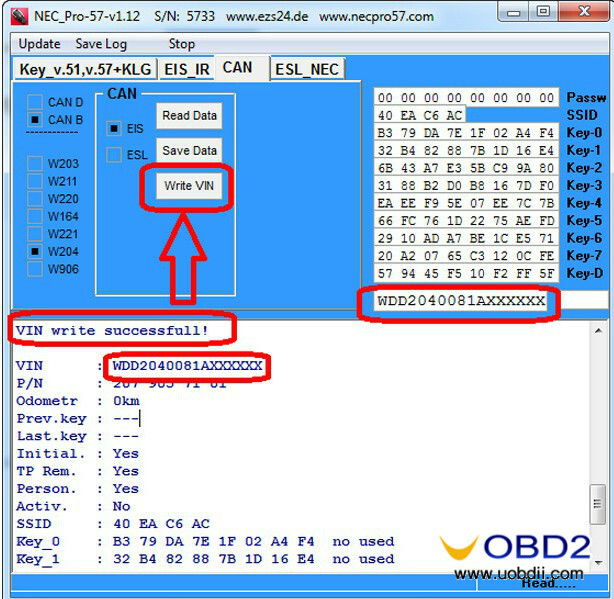 You should know not all Mercedes key programmers in today supports making without original keys, but NEC Pro57 has made this idea come true. 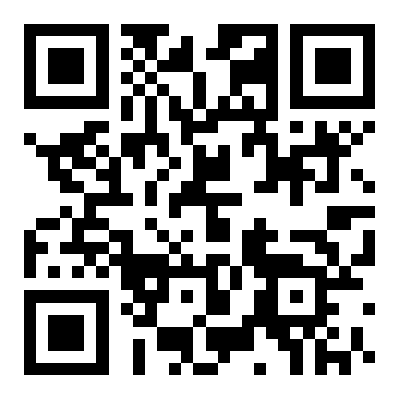 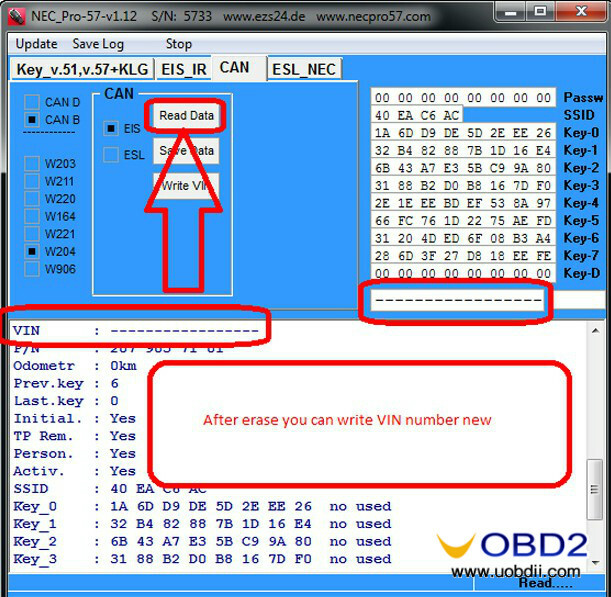 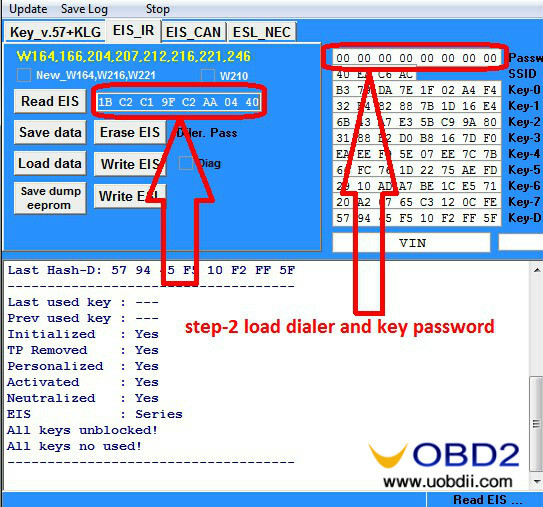 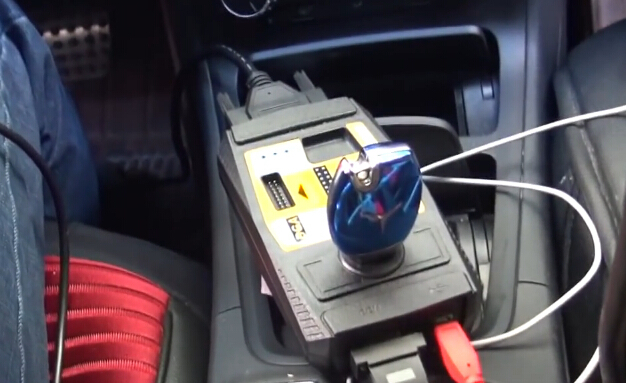 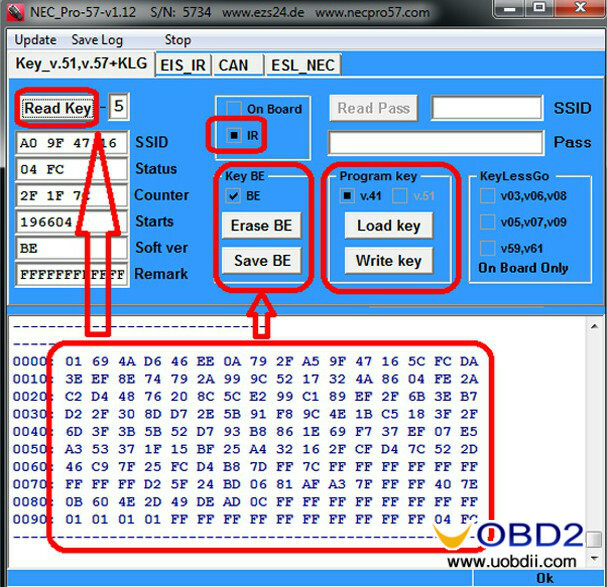 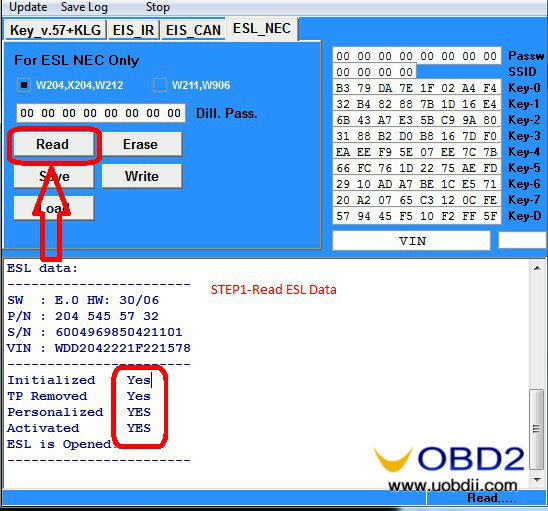 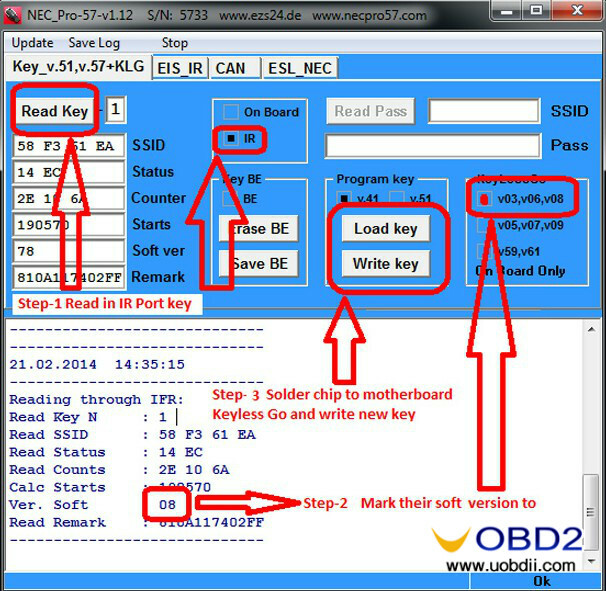 UOBDII Official Blog All rights reserved Original NEC Pro57—The best Mercedes Benz Key Programmer in the world!